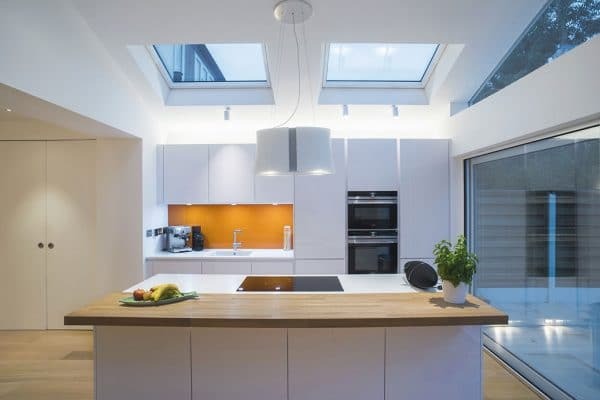 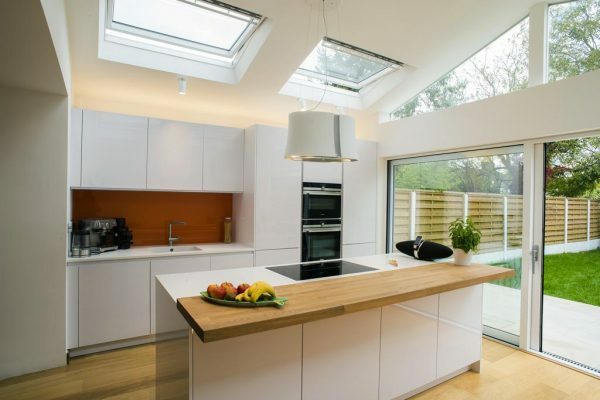 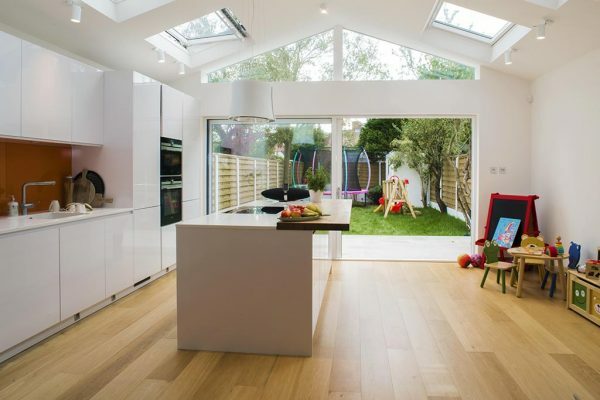 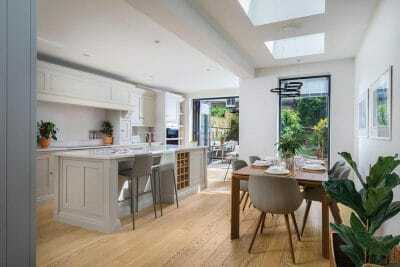 A Modern Kitchen Extension - Moretti Interior Design Ltd. 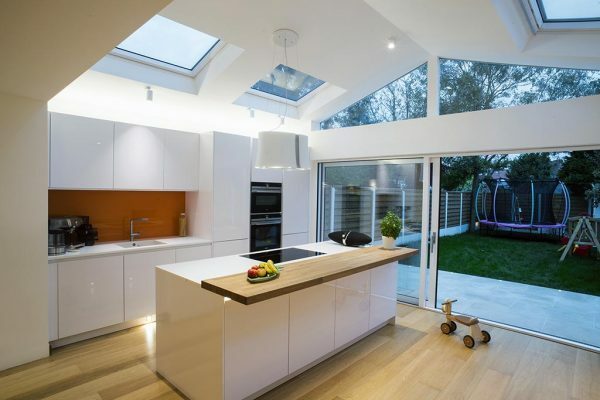 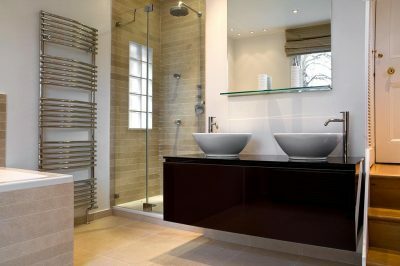 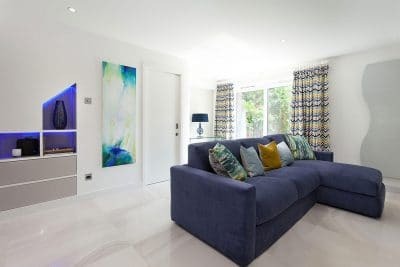 The brief was to design a family home which required more space and a new kitchen. 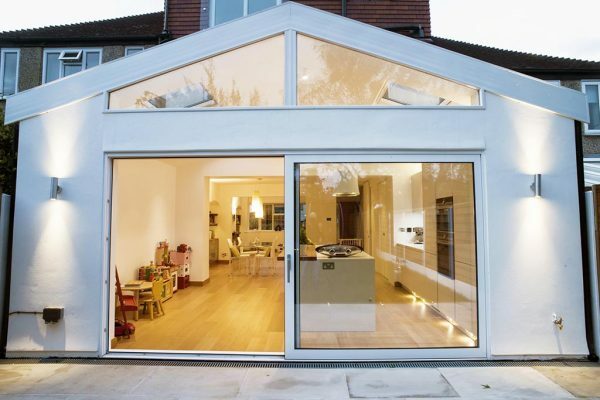 The client frequently entertains their friends and family so we designed an extension to accommodate everyone. We decided to give an indoor/outdoor look and create a bright and relaxing space where the client could also hold yoga classes. 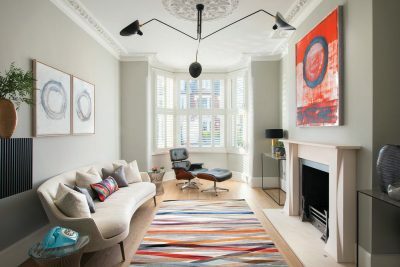 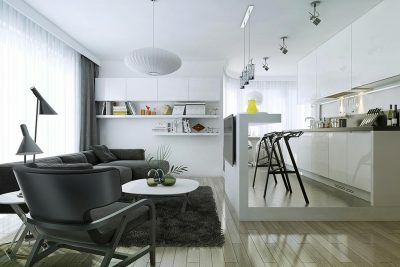 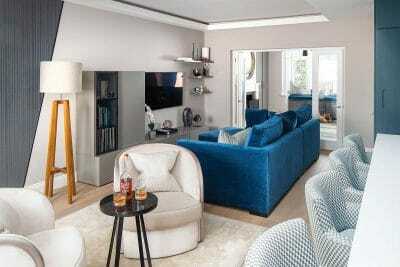 The client was a fan of the Bauhaus movement and desired to use white and her favourite colour as accent.